SM Entertainment‘s newest male solo artist, Henry, has finally released the highly-anticipated music video for “Trap,” off his debut mini-album. SHINee‘s Taemin and Super Junior‘s Kyuhyun, who featured in the title track, also joined Henry in the music video to show their support for their fellow labelmate. The mini-album “Trap” was released today at noon through various online music stores and the physical format will be released June 10. 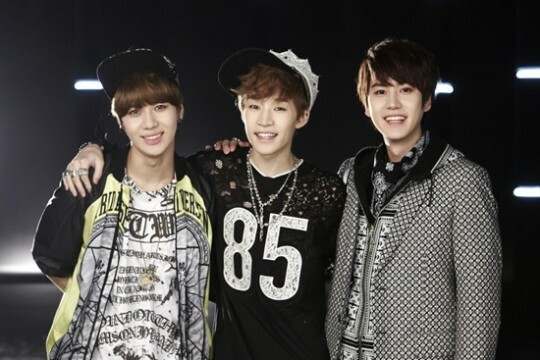 Henry will have his debut stage today through KBS’ “Music Bank,” and Taemin and Kyuhyun will take the stage with him.